Cemplas have recently completed the exposed deck re-waterproofing of the car park at Grosvenor House, Corby. Despite extreme weather conditions throughout the 4-week contract, the end result is amazing! The car park deck and ramp existing felt waterproofing system had reached the end of its serviceable life and needed to be removed, with repairs to the underlying asphalt. 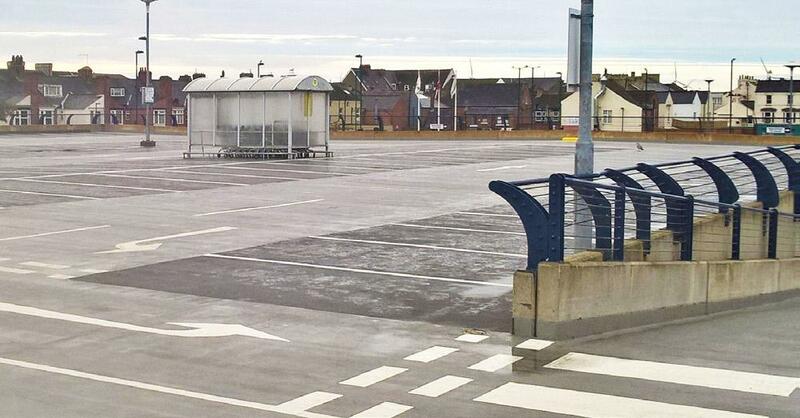 It was then re-waterproofed using Sika’s fully reinforced RB58 asphalt car park decking system. Extensive concrete repair and anti-carbonation coatings were also completed to the concrete elements and shop fronts. 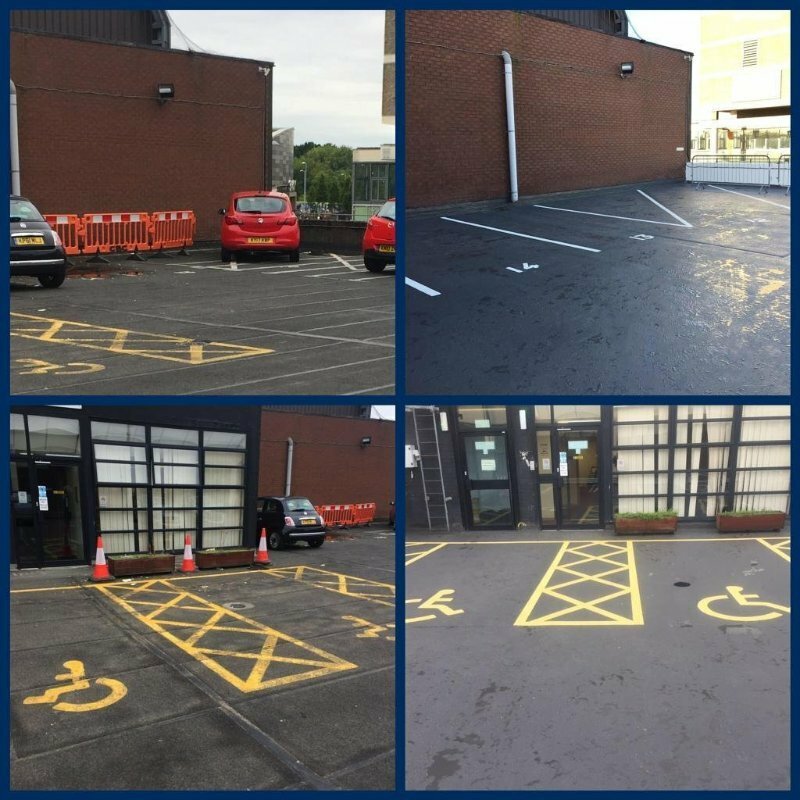 Well done to the Car Park Refurbishment team!